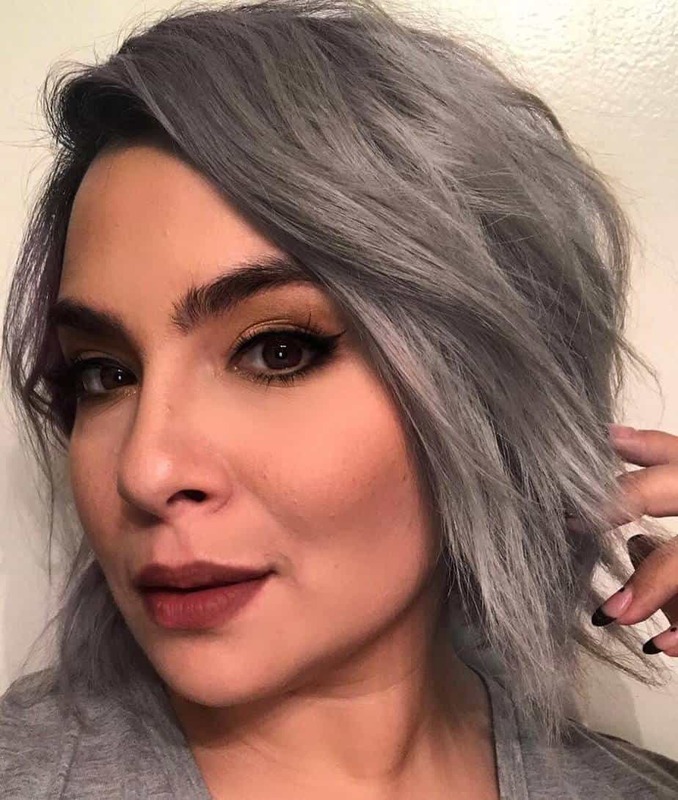 New granny hair 2019 trends for gray hair is walking around the world and young girls are constantly choosing this spectacular hair color. 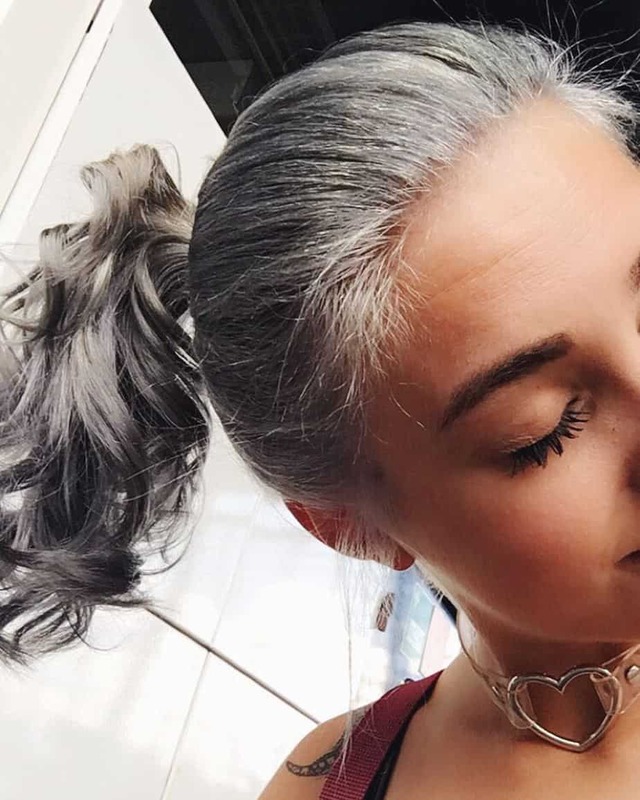 People for many years have believed that gray hair is a sign of old age. 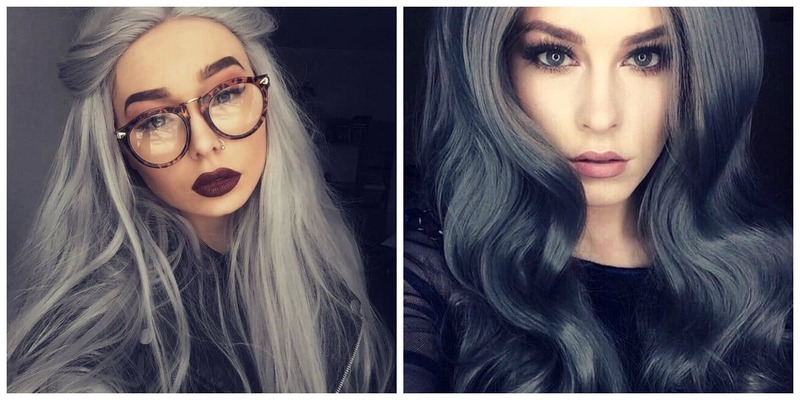 As a result, women diligently painted their hair to hide the color gray. The stereotypes are changing. 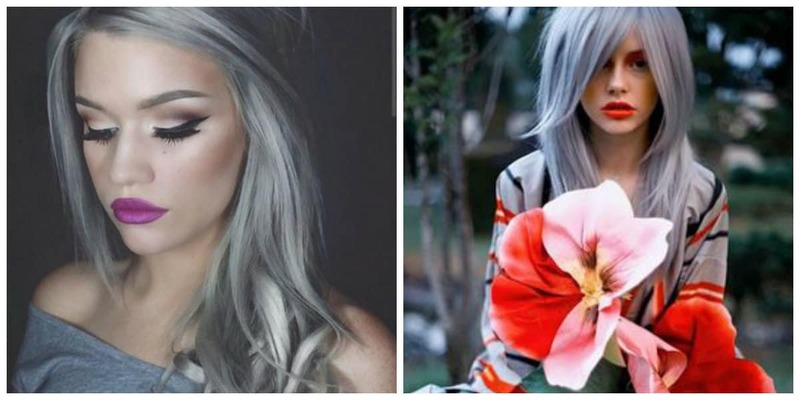 Now young girls around the world choose gray hair color. 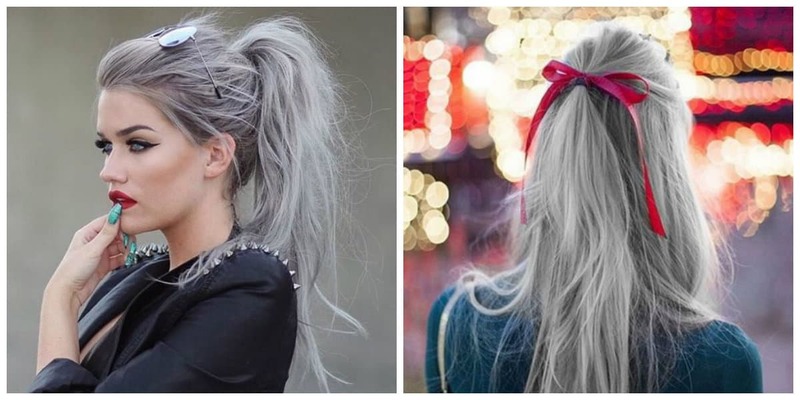 It’s also called granny hair, so let’s see what granny hair trend 2019 ideas are worth considering. 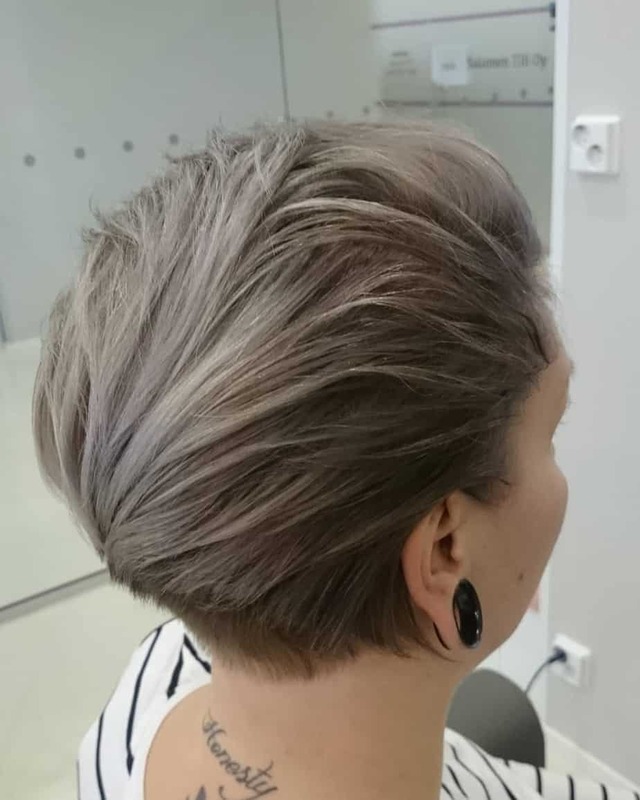 To get granny hair 2019, you have to go through the dying process at least twice. 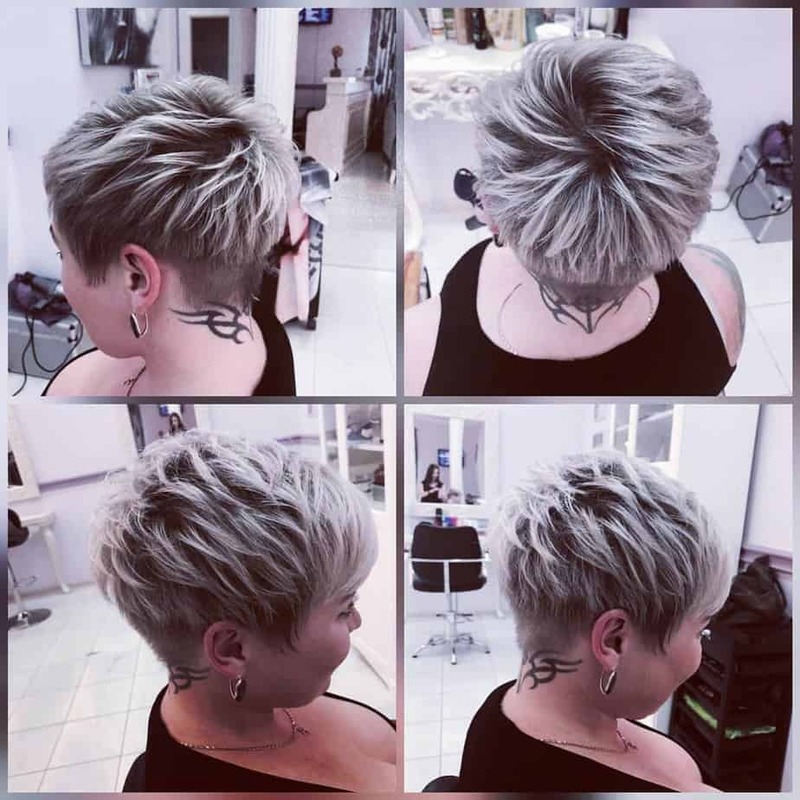 Marvelous granny hair trend 2019 should be reached without damaging your hair. 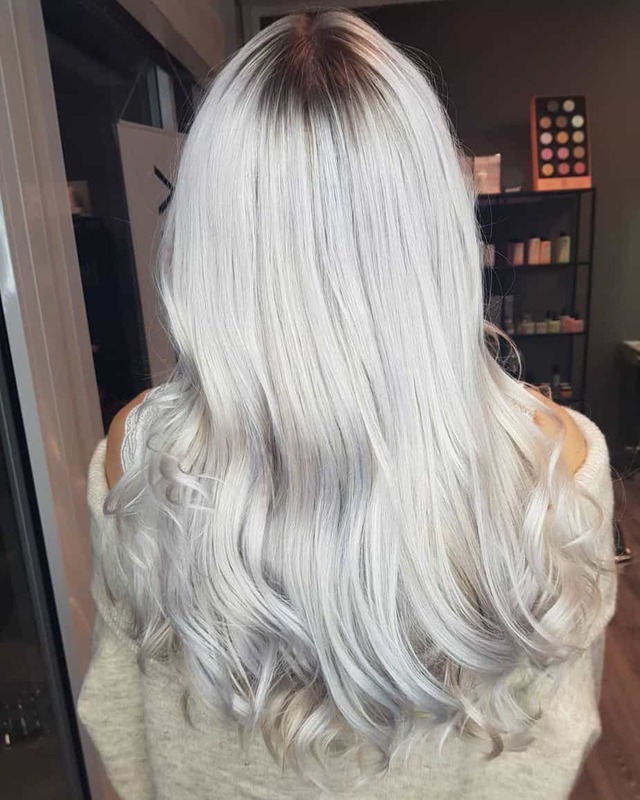 Of course, it’s better to trust the professionals who know which silver hair dye will best work for your desired look and give you granny hair trend 2019 look and also correctly neutralize the yellowness or other undesirable shades with the help of mixtones. 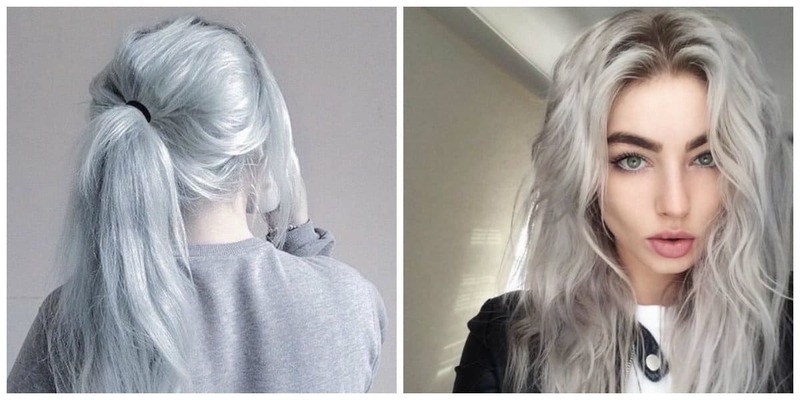 Before dying the hair, it’s necessary to lighten them. 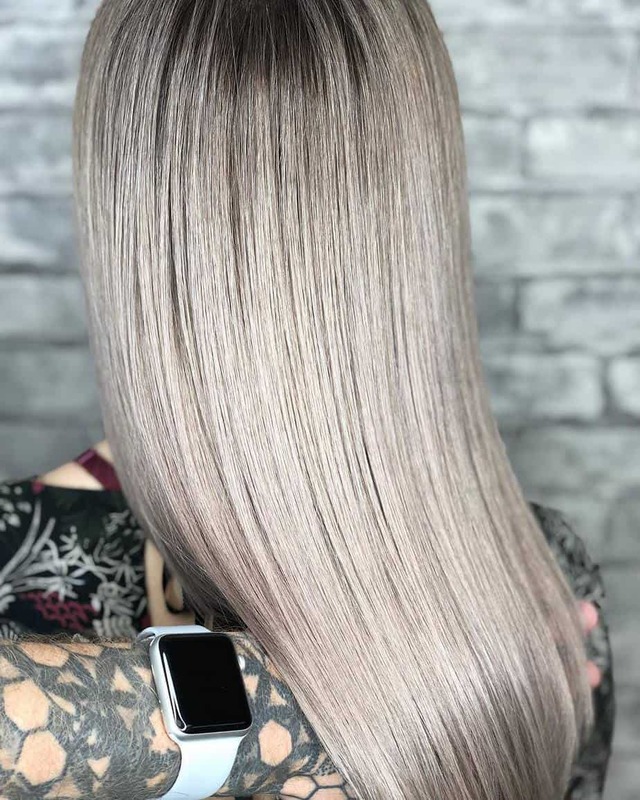 In case you have very dark hair, it’s better to do this procedure in two stages, in order for the first session not to damage the structure of the strands. Using some shades in the staining formula for neutralizing the background color after clarification (for yellow these are violet shades, for red it’s blueToning) is very important. 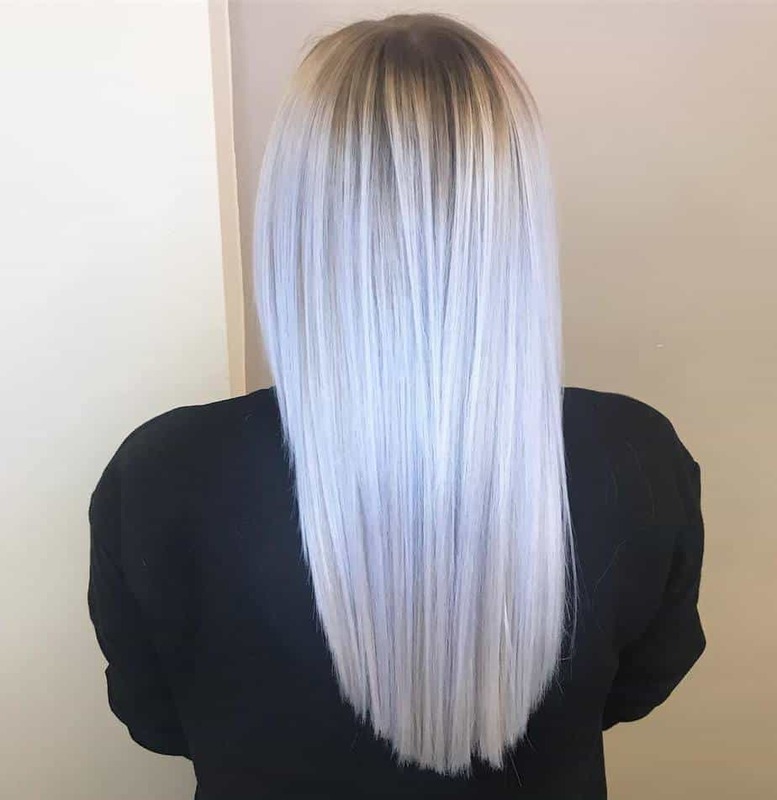 For a lighter base, you should use hair dyes in tones from the level 7 and above, depending on the result you want to get. 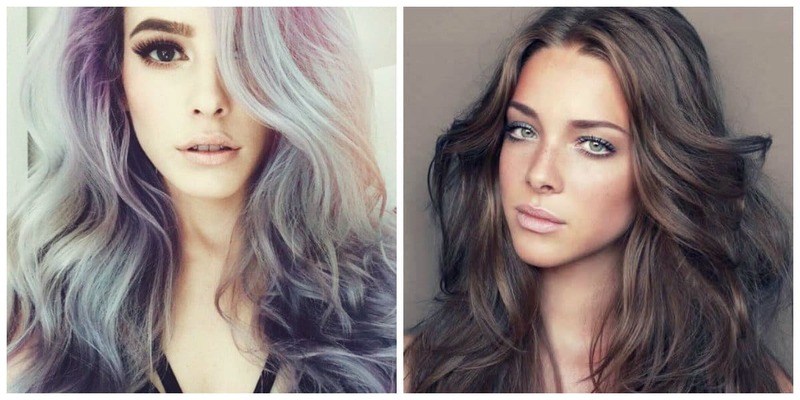 Girls with dark skin, brown eyes and dark hair colors should avoid coloring their hair in gray. The same goes for women with fiery red hair and freckles. 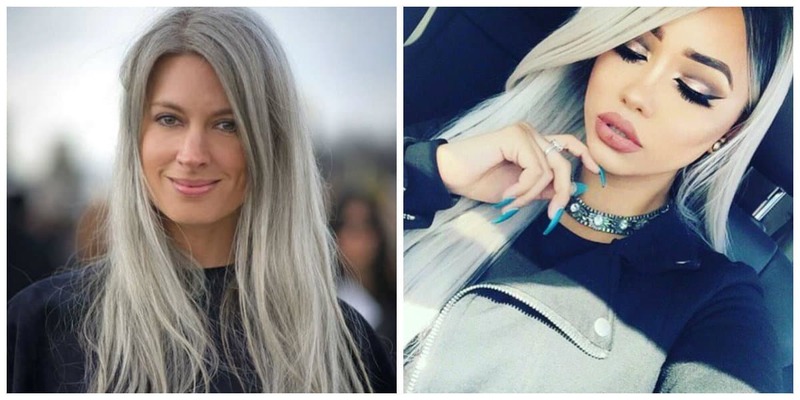 Note, that granny hair is the hottest trend for 2019. 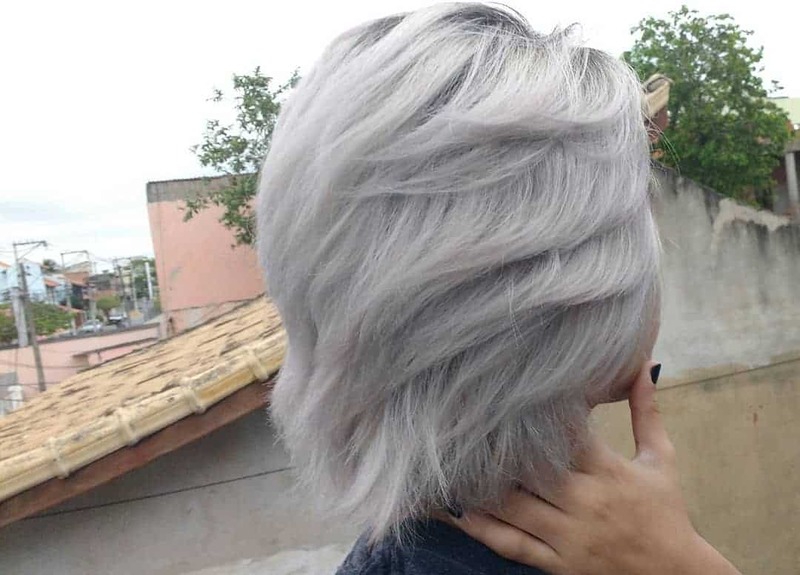 Surprisingly, granny hair 2019 looks can be different, due to the variety of shades. 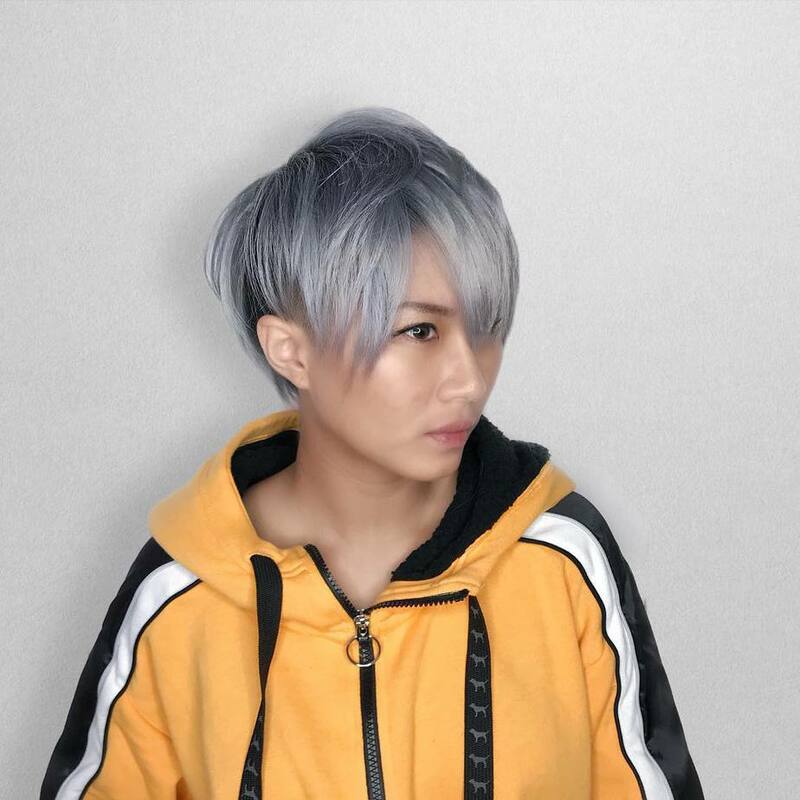 Deep palette of colors will allow you to choose the most suitable style for your appearance. 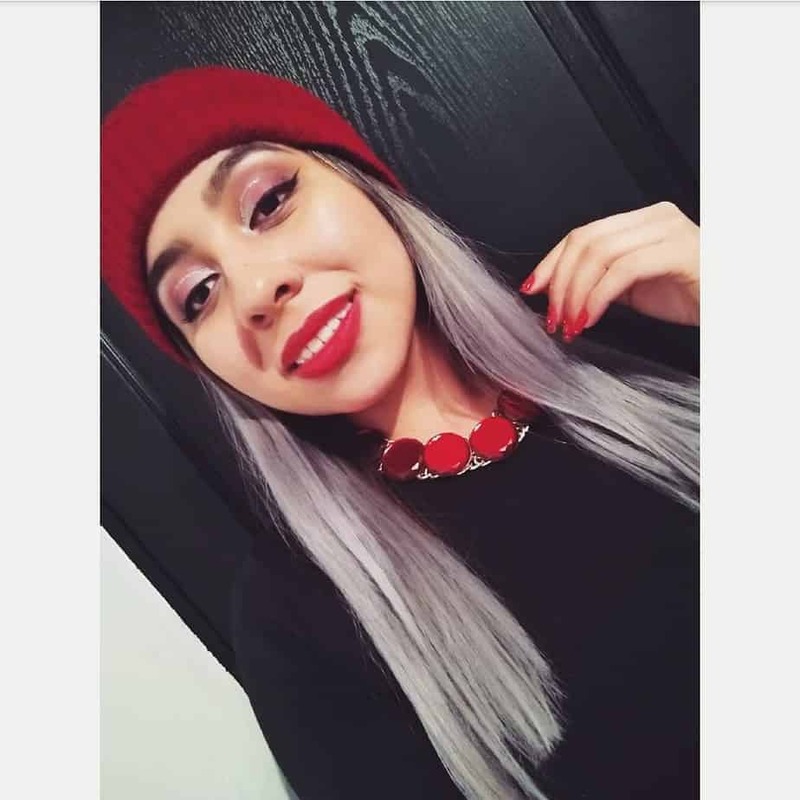 Have a look at hair color trends 2019. This tone is the most difficult to get on your own. 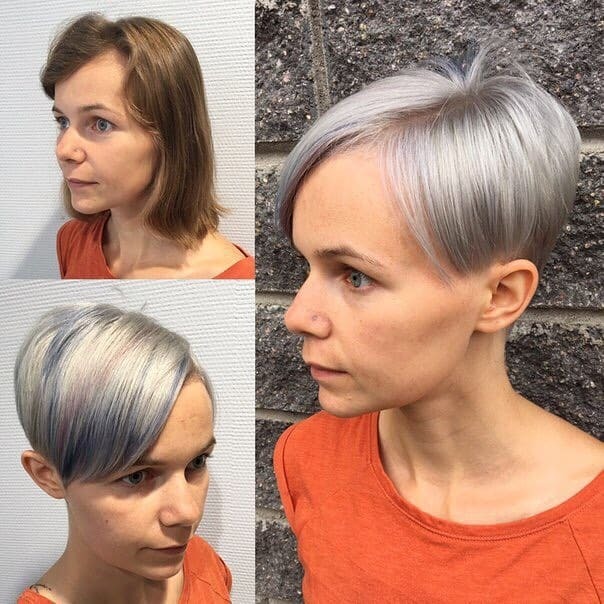 It’s better not to experiment and trust the professionals. 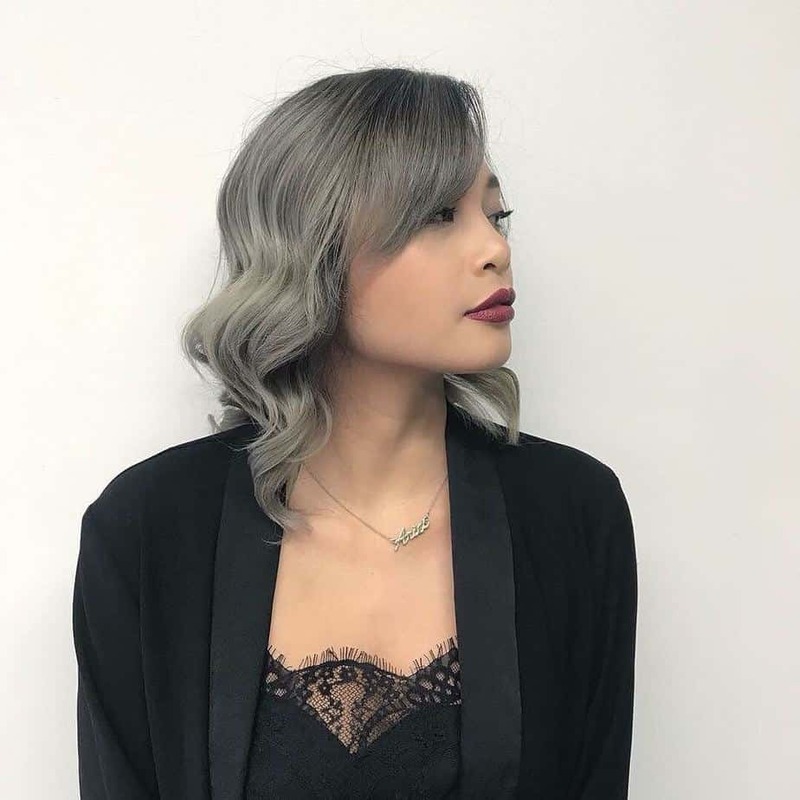 In addition, it’s worth keeping in mind that the dark gray shade will add a couple of years to your look. 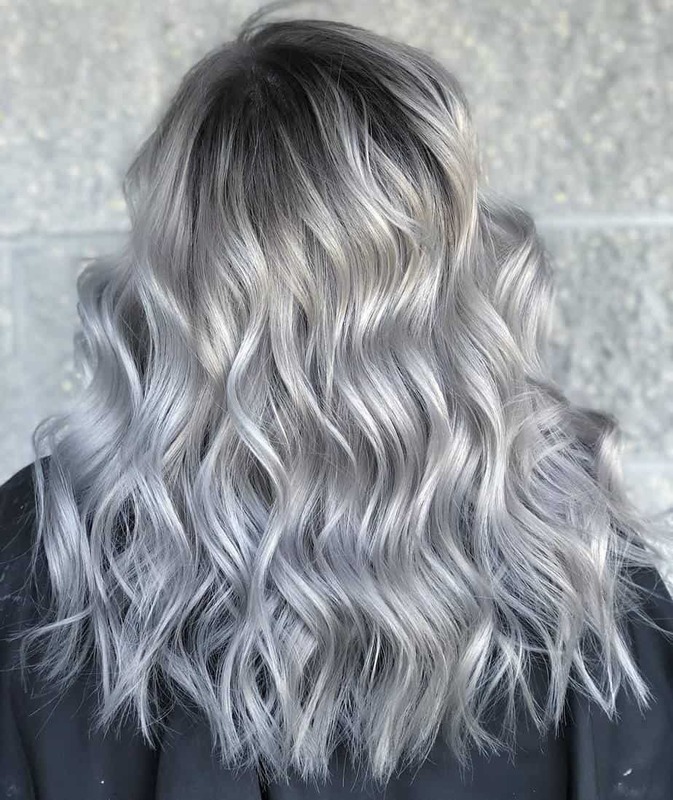 Therefore, if dark grey hair color isn’t acceptable for you, it’s better to choose other shades from 2019 hair trends. 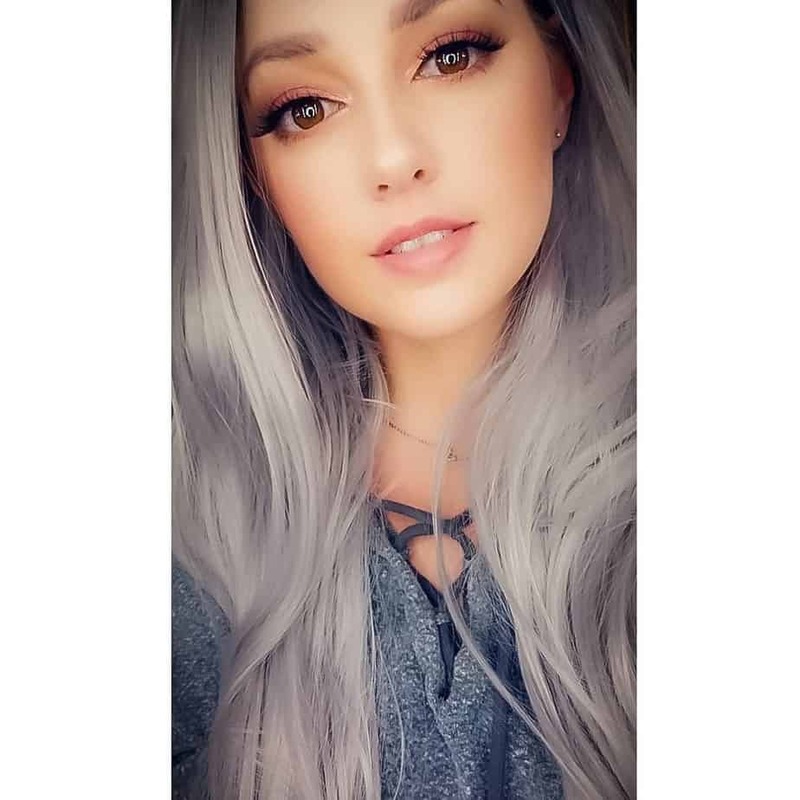 Before coloring your hair in gray, try attaching a flap of the desired shade to your face and then you will be able to estimate whether or not it will suit you. 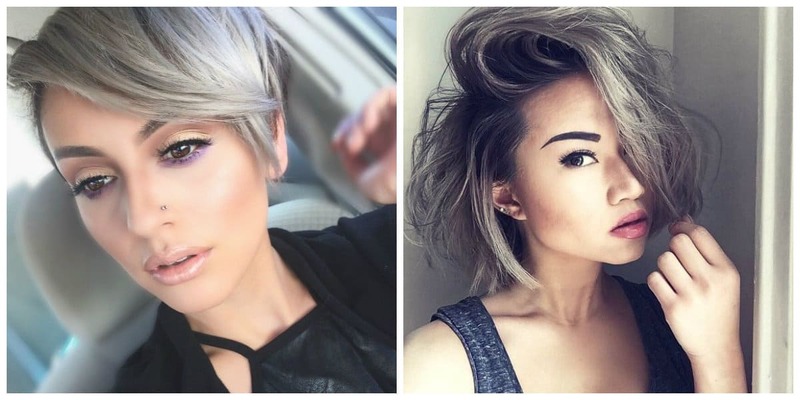 Ash-grey is the most popular hair shade among modern young girls. 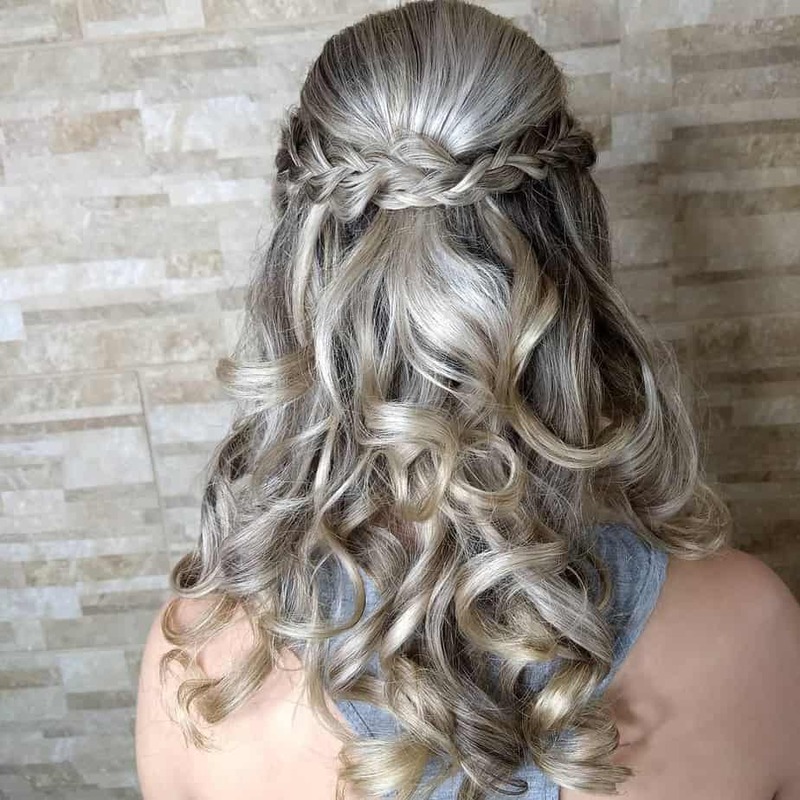 In 2019 it is often chosen by world-class celebrities. 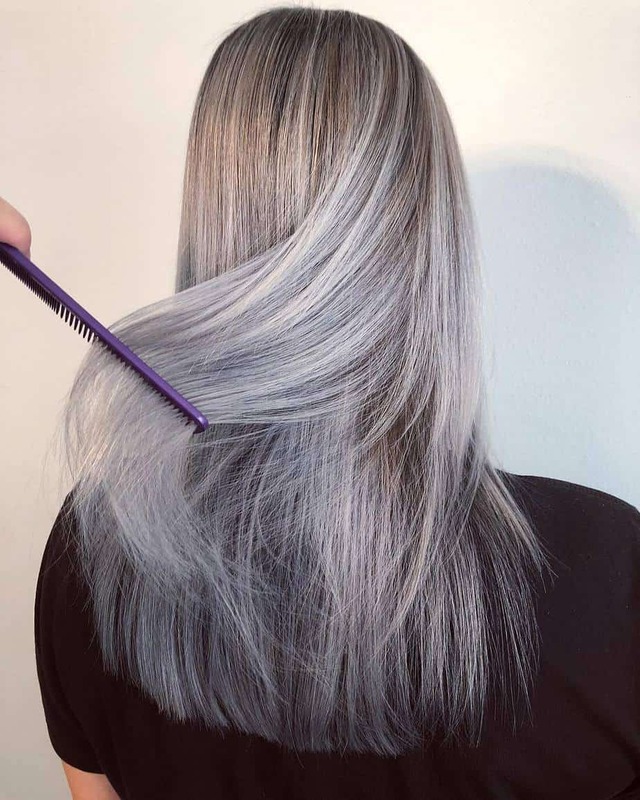 The unique shade of ash-grey is created by mixing ash and blond. This combination gives effective results. 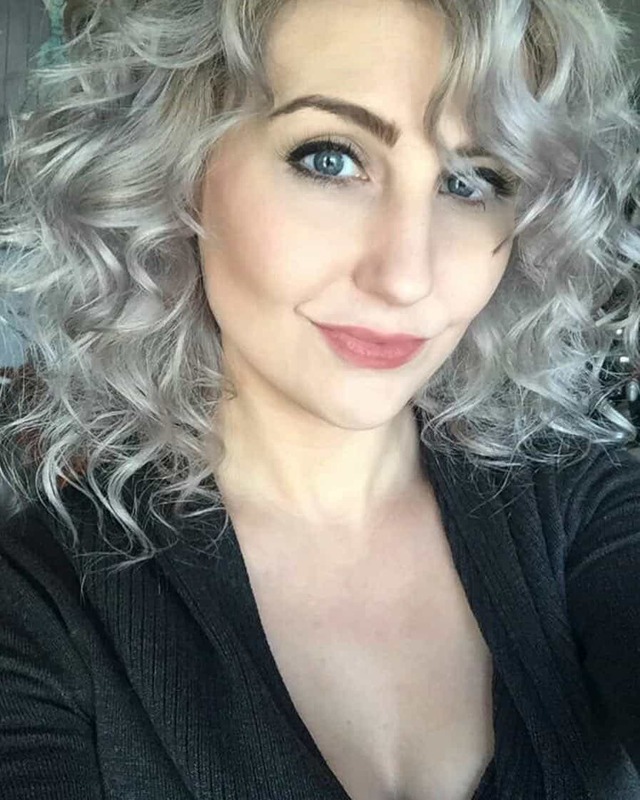 It is especially suitable for owners of light skin and gray-blue eyes. 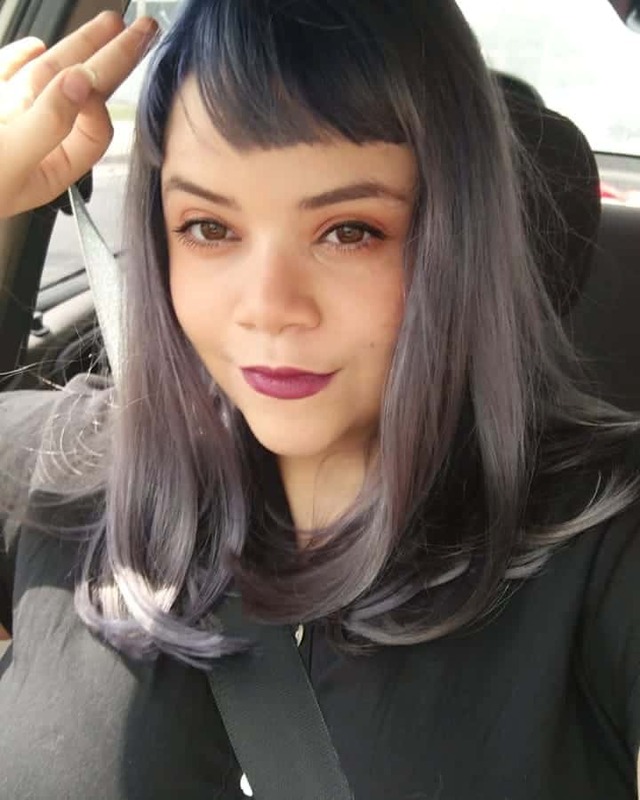 Elegant smoky shades are fashionable in 2019. 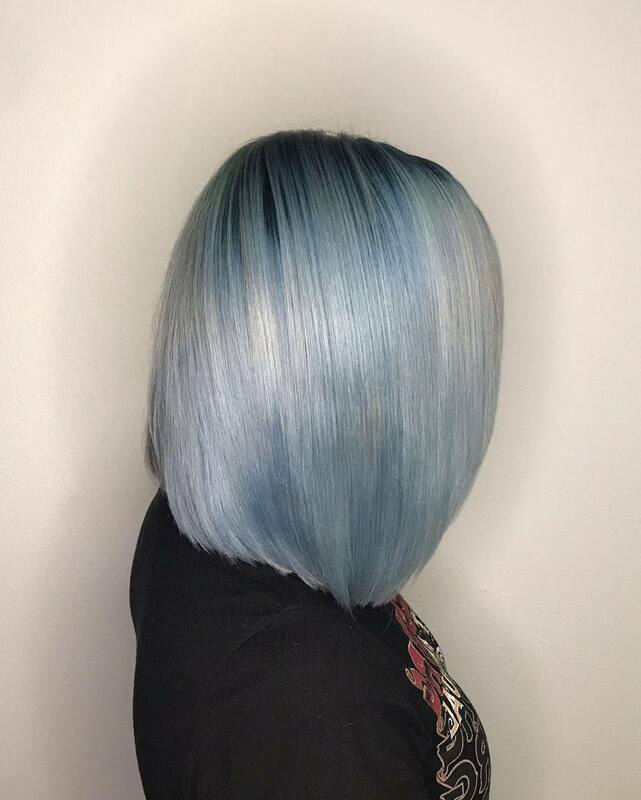 They change their tones depending on the lighting. 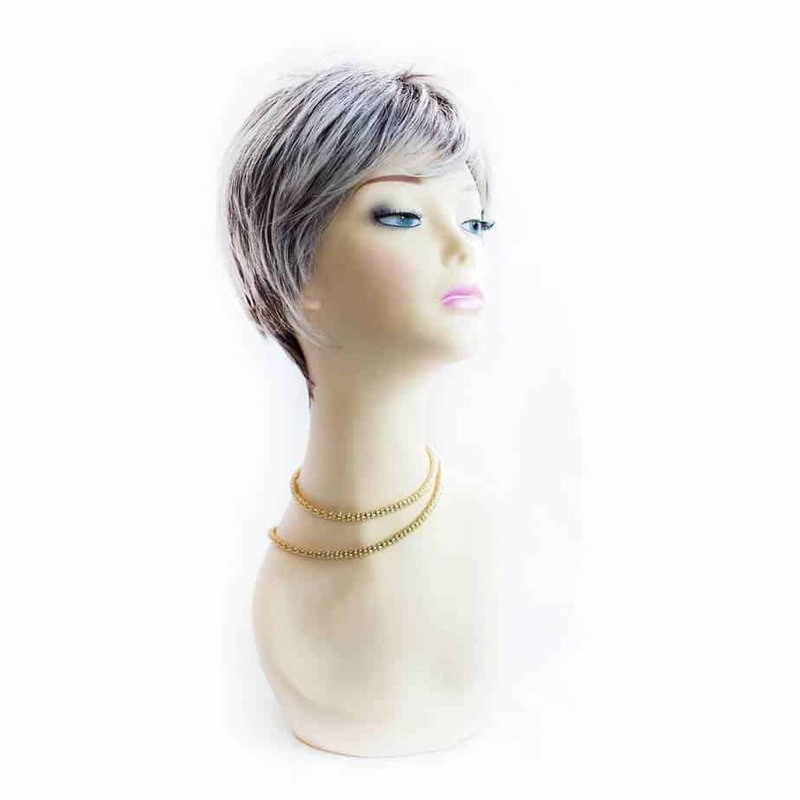 Smoky shades emphasize the personality of the owner. 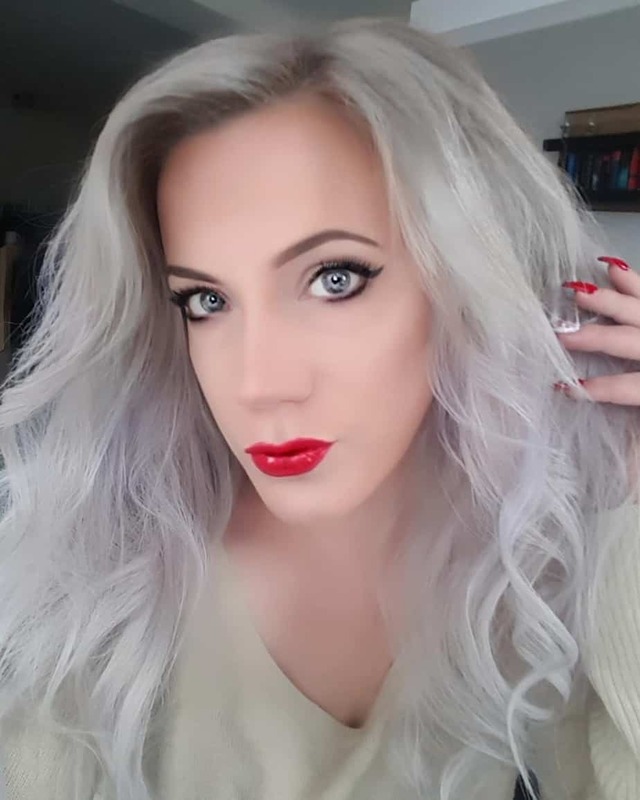 Smoky shade is ideally combined with bright blue eyes. 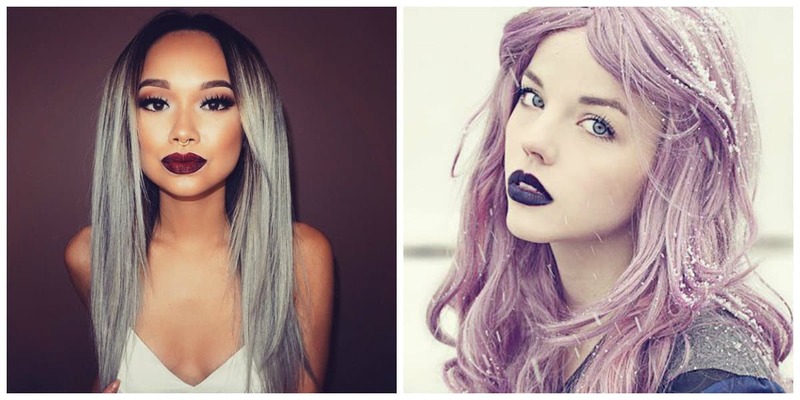 Here are other stylish hues from granny hair 2019 hair trends. 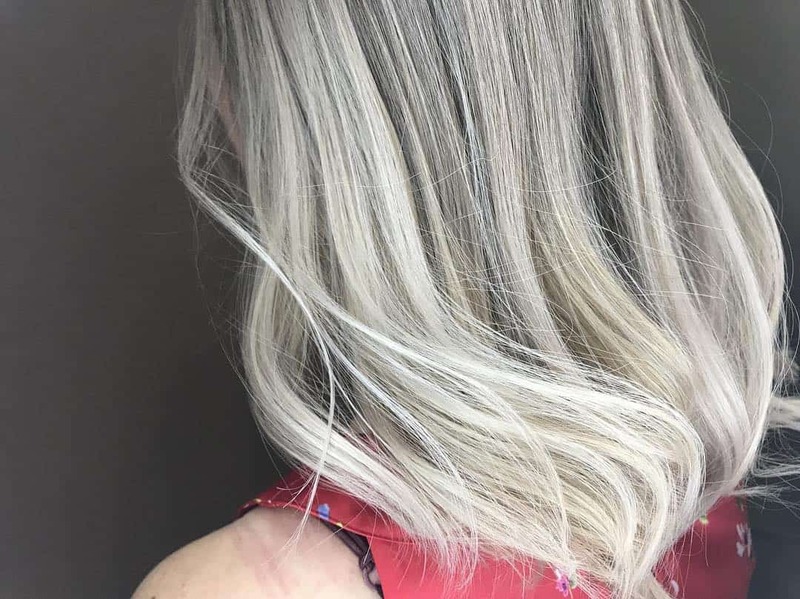 This one is a wonderful shade for owners of dark blond hair, who aren’t ready for cardinal changes in their appearance. 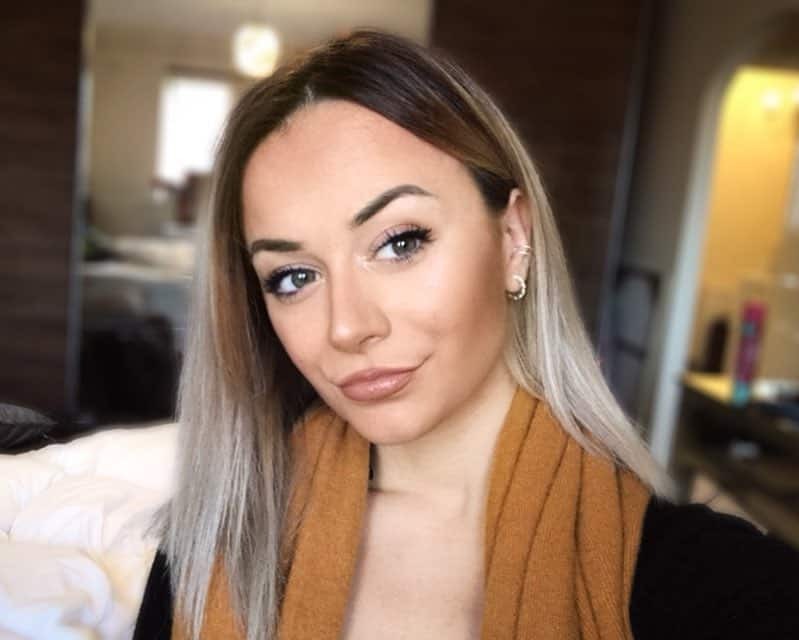 This is perhaps the only option that fits well with brown and green eyes. 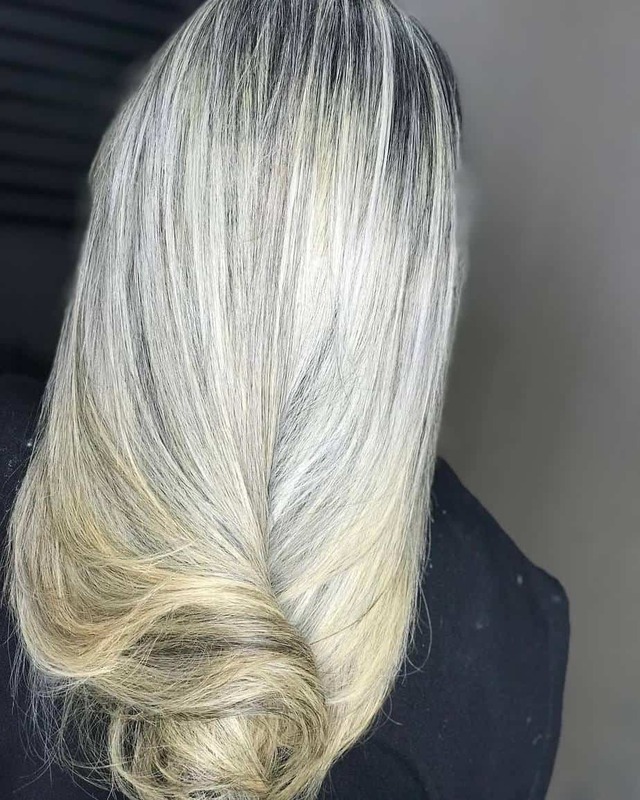 Grey-brown hair shades combined with warm and cold colors will make your appearance incredibly attractive in 2019. 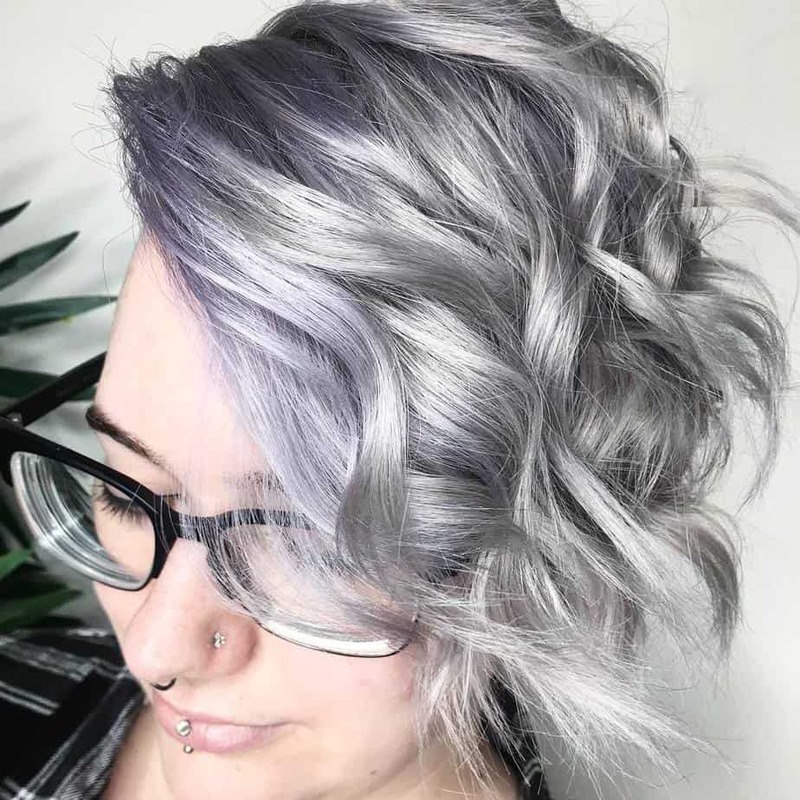 Grey-violet is a fashionable and a creative shade for brave women in 2019. 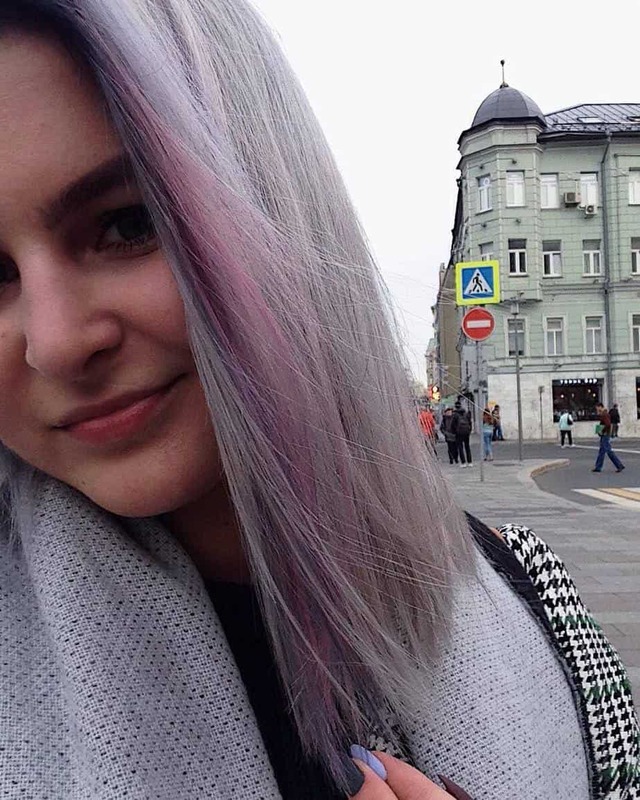 It emphasizes the creative personality that isn’t afraid to experiment. 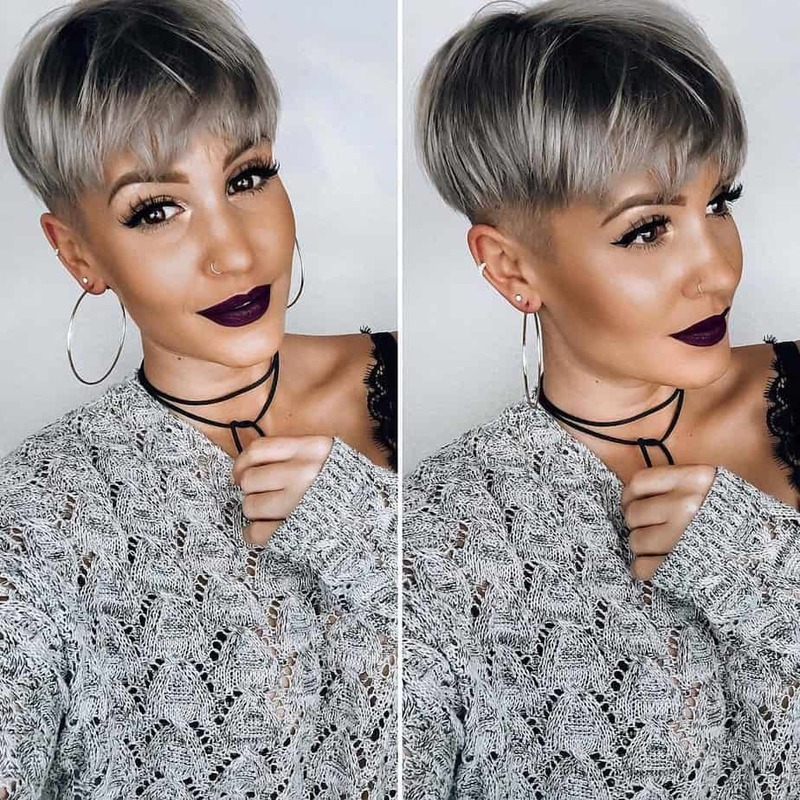 This shade is easily combined with any eye color and falls well on any tone of hair. 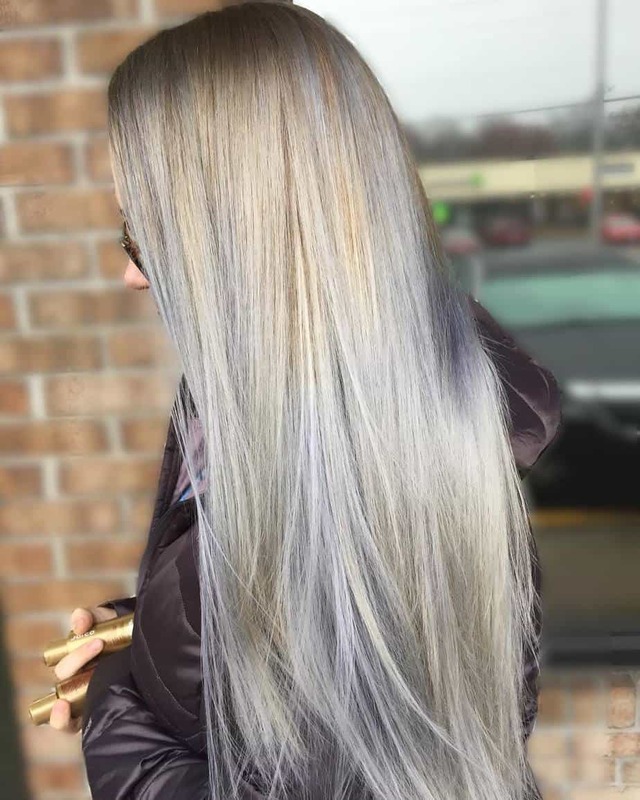 The interesting and creative pearl shade that looks admirable with bright blue and gray eyes is best to be dyed on blonde hair. 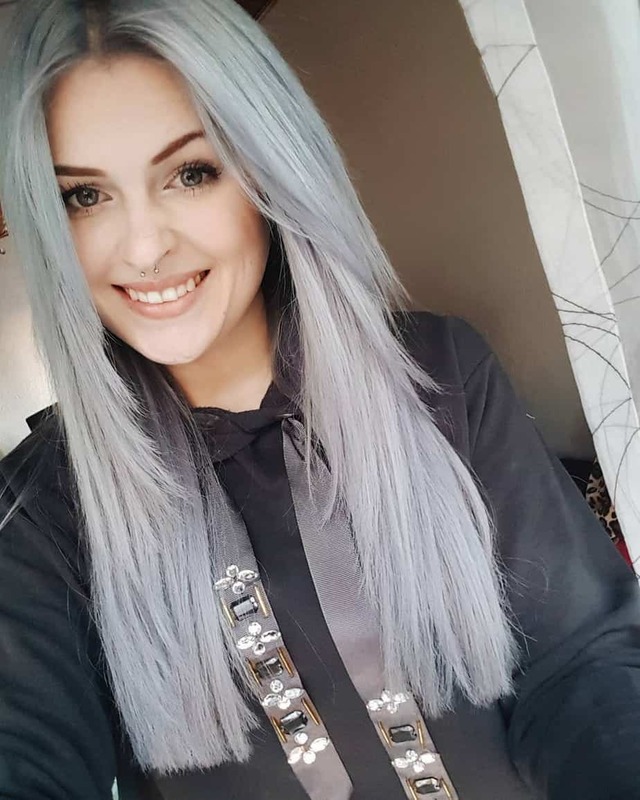 Grey blue has a strong position in hair trends 2019. 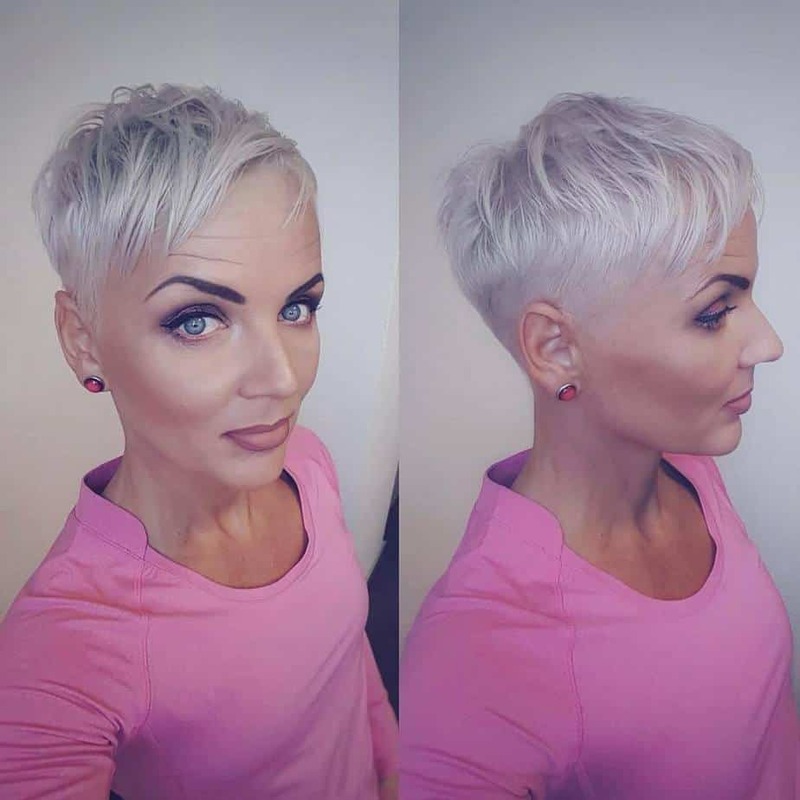 Light pink hair color shade is suitable for romantic and soft natures. 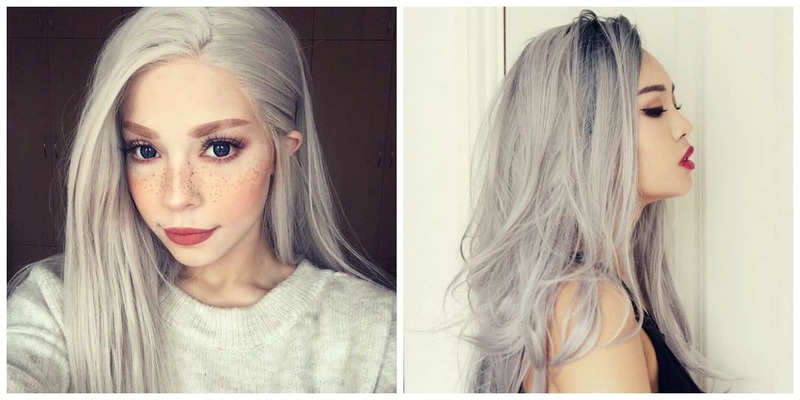 This tone falls perfectly on both light and dark brown hair.